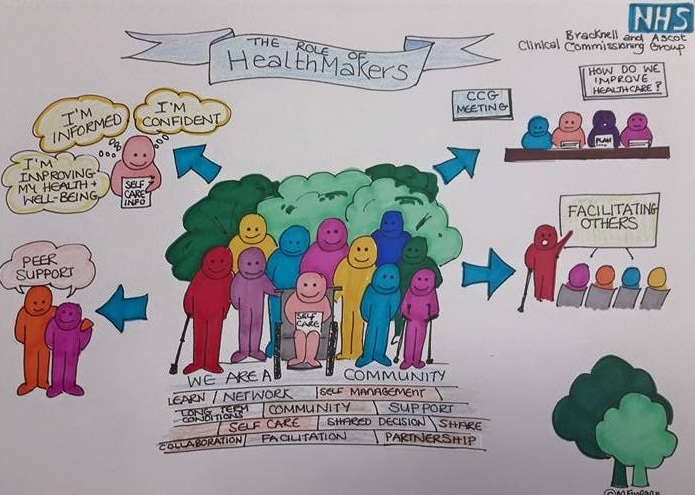 Join the very first group of NHS HealthMakers on their very inspirational first FREE course in Self Management. What? 6 weeks duration – 3 hrs per week – choose your starting date – starting 15 / 17 April. At the end of the course you will receive a certificate of successful completion of this course in Self Management. This first course is entirely for yourself, no strings attached. But if you enjoy it so much, you want to continue, you may even wish to become a HealthMaker to help and support others? Click Here To Find Out More About Healthmakers (this is some of the training a healthmaker requires and would follow at a later stage). This entry was posted in Courses on 18/03/2015 by Dr M Kittel.